To say we have a problem with plastic pollution is a massive understatement, because floating in the Pacific Ocean is an accumulation of non-biodegradable waste that spans from the West Coast of the US all the way to Japan made up of mostly plastic. Known as the Great Pacific Garbage Patch, it is visible from space and estimated to be the equivalent to the mass of 1,300 blue whales, and it's not the only patch that exists- it just happens to be the biggest, and both the Atlantic and Indian Oceans have their own too. I bring this up because the $20 billion toy industry in the US is dominated by plastic toys of the cheap and disposable variety, and unless we consciously choose non-toxic and sustainable toys for our kids (and really, buy less but better quality products), we are part of the problem. In Part One of my Ultimate Guide, I shared a list of US-based companies that are committed to making non-toxic and sustainable kids' toys that are kind to our children and the planet they will inherit. 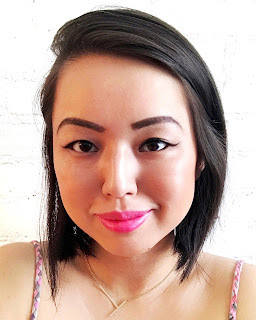 I am excited to share a list of international companies (with products available in the US) in Part Two today, so let's jump right in! 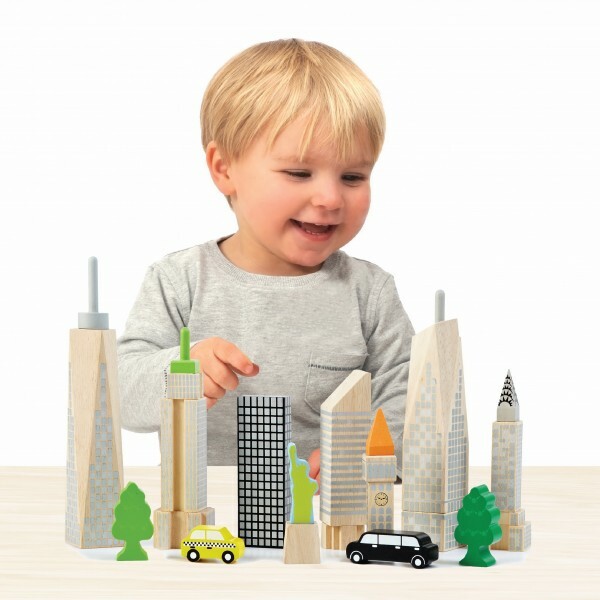 Parisian-based Djeco Toys offers a delightful line of toys with a French flair, including blocks, puzzles, pull toys, wooden toys, art kits and mobiles. Known for their quality and aesthetics, their products undergo lengthy and complex tests in accordance with European requirements to guarantee your child's complete safety. EverEarth products are made from sustainable wood from their own 8000-hectare FSC-certified forest in China, and they are committed to ethical labor and eco-friendly production methods. 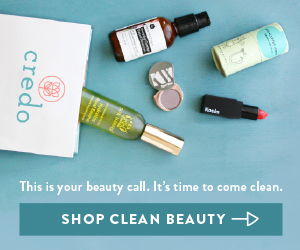 They use non-toxic water-based paint on all their toys, with at least 70% recycled packaging and a carbon-neutral shipment process. The Plant-A-Tree project also allows customers to have a tree planted in their forest for every product purchased. 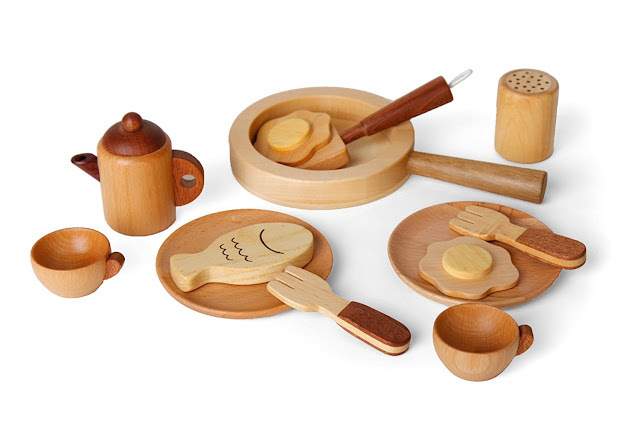 The award-winning Fagus toys are handcrafted out of beech wood in Germany in a workshop for the handicapped, and they are all constructed without nails, screws and staples using interlocking and doweled pieces. 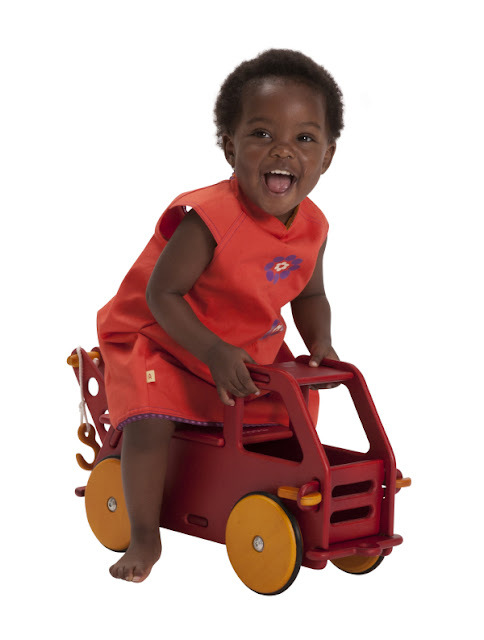 These quality products will last generations and provide hours of engaging open-ended play for your child. 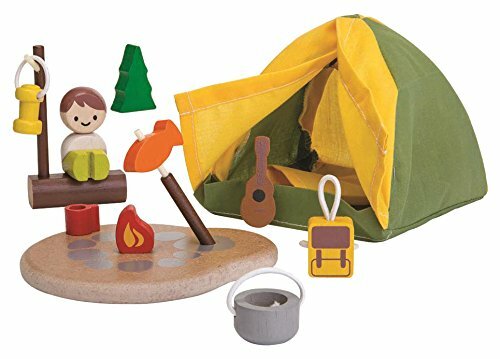 Grimms Spiel Und Holz is a FSC-certified German toy company that is world-renowned for their distinctive design, sustainable materials and top-notch craftsmanship. Their woodworking is done exclusively in Europe, with unique variations in the woodgrain that is proof of its natural origin. 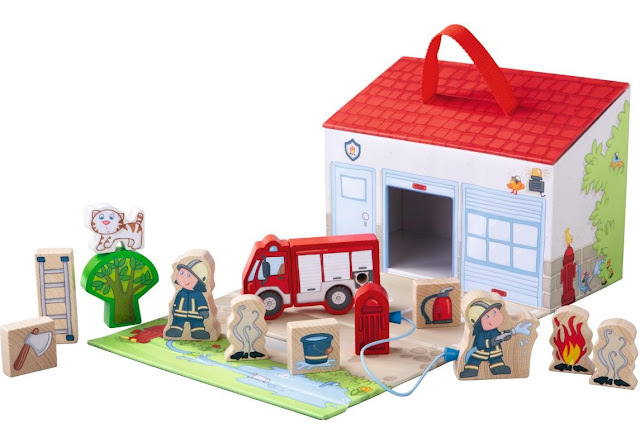 Their whimsical line includes unique puzzles, nesting blocks, peg dolls, cars and furnitures. 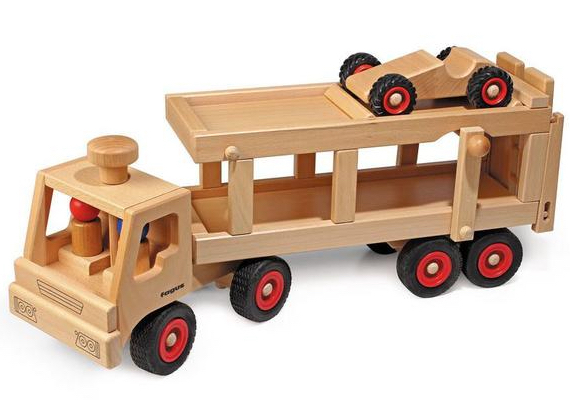 HABA has been in the toy industry for over 7 decades and is one of the only toy companies that uses PEFC-certified wood, which means their wooden toys are manufactured in Germany from reforested timber. 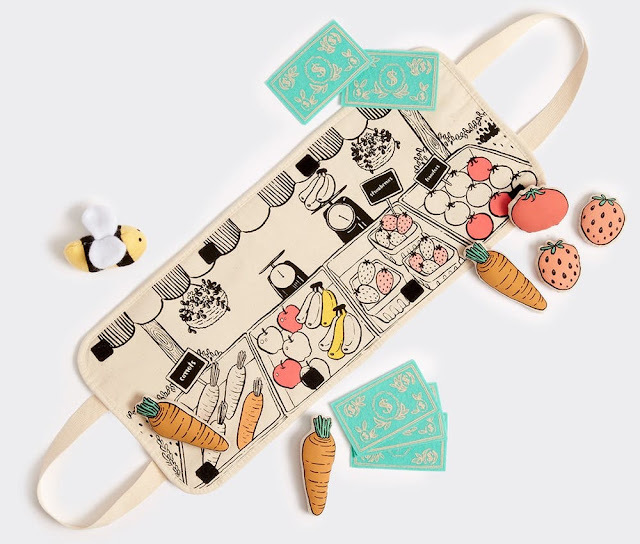 They also use safe water-based lacquers on their products and recycled corrugated materials to package their items, and their classic, wholesome toys are bound to delight and cheer! 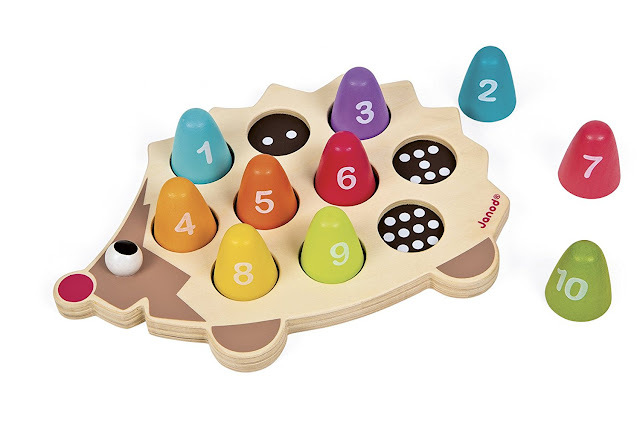 HAPE is the world's largest producer of wooden toys, and they are celebrated for their safe ad innovative design, materials and craftsmanship. 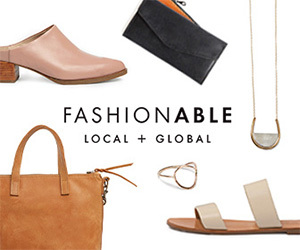 They operate with an exceptional sense of environmental and social responsibility, right from the initial design to material sourcing to manufacturing and consumer packaging and are intimately connected to the communities they work within. 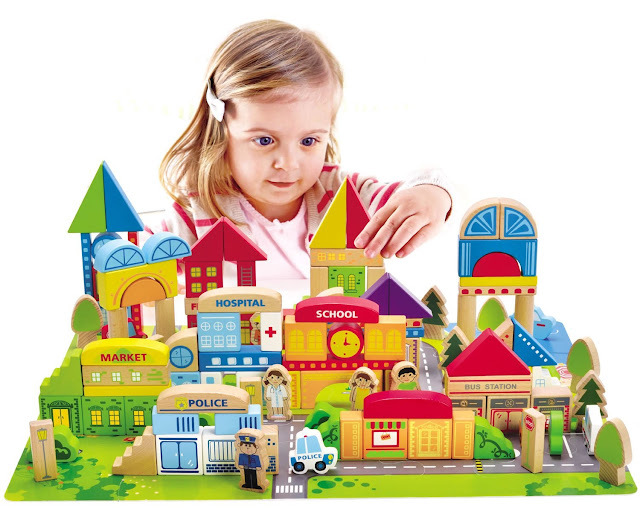 Founded in the 1970s, Janod is France’s leading wooden toy brand recognized for their colorful and original learning toys, roleplay toys and building sets with innovative features. They have won multiple awards for their creative design and quality, showcasing traditional and timeless toys with a contemporary edge. 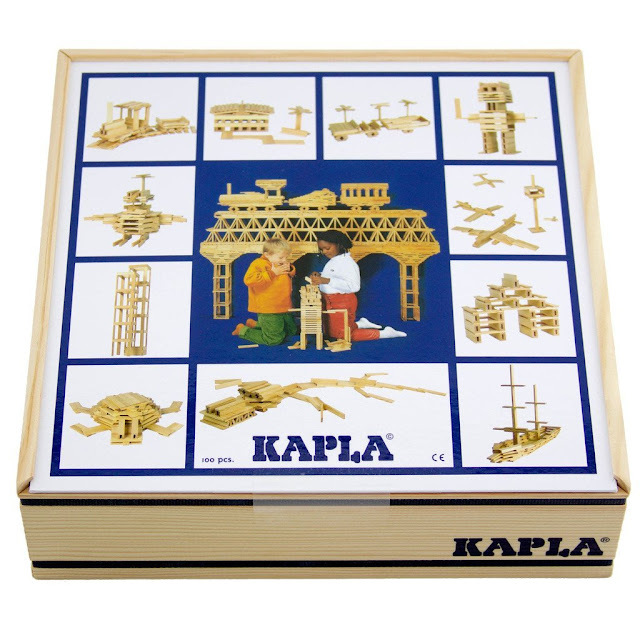 KAPLA is a construction toy set consisting of identical blocks made from 100% untreated pine wood from a renewable forest in southwest France. 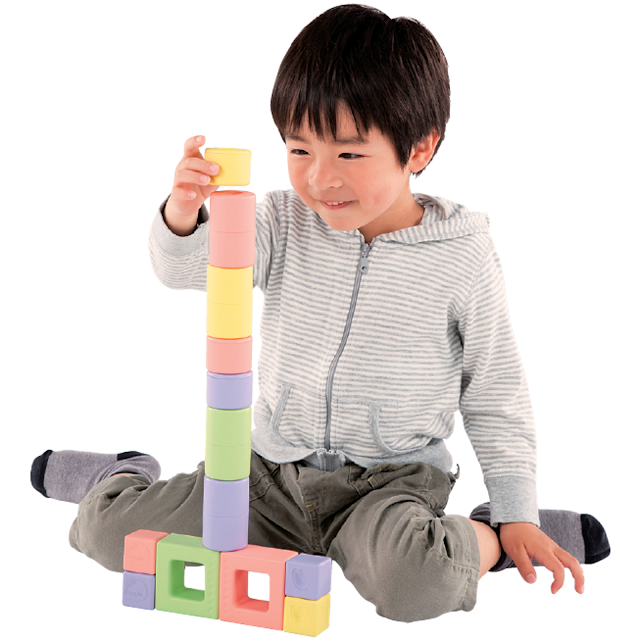 No glue, screws or clips are needed to fix the blocks- they are simply held in place by gravity and balance and meet all international safety standards. It allows children to experiment and create using their own imagination in both solo or group play, and the possibilities are endless. Mochi (the Japanese word for rice cake) utilizes a technology that mixes 51% rice harvested from Japan with a unique blend of ingredients to create a 100% safe and sustainable rice-plastic that is safe for your kid to put in their mouth. 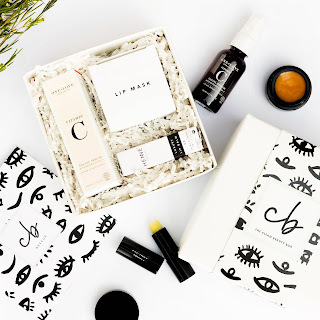 There are no toxic paints or adhesives in the products, and you can actually smell the aromatic notes of fresh rice grains once you open the package! All Moover toys are crafted from sustainable material with today's environmentally conscious parent in mind and are delivered assembled. They are rigorously tested by independent testing laboratories and comply with all internatuonal safety standards, and they are routinely assessed beyond the design to the shipment stage to ensure the integrity of the products. Plan Toys is a carbon-neutral toy manufacturer based in South Thailand, and they makes their toys from rubberwood which is a sustainable by-product of the latex industry (when the trees no longer produce latex). 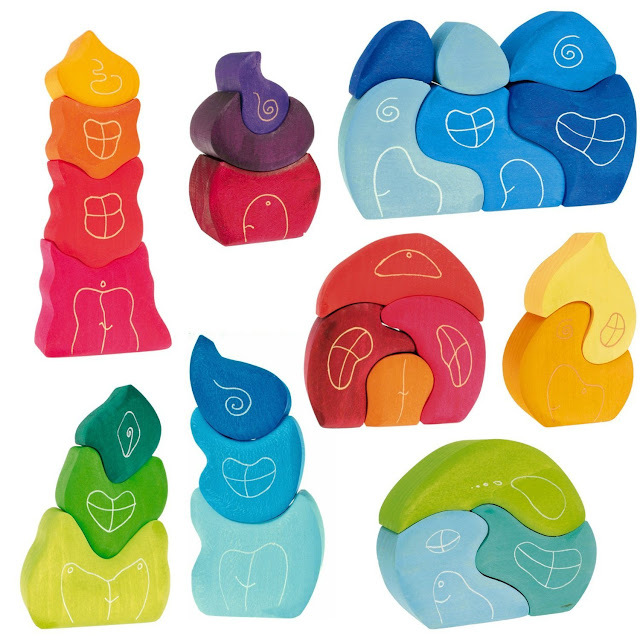 They use a chemical-free kiln drying process, with non-formaldehyde glue and organic water-based inks and recyclable packaging. 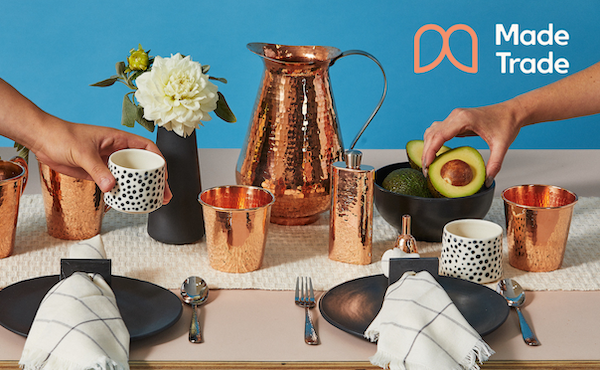 Designed, made and hand assembled in New Zealand, Seedling produces well-loved toys, games and activity kits that are perfect for parents who want to work on arts and crafts projects with their kids but may lack the creative spark or time. 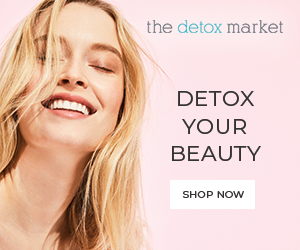 Each product package is clearly labeled with the standards the product has been tested against as well as safety warnings that may apply to the product. 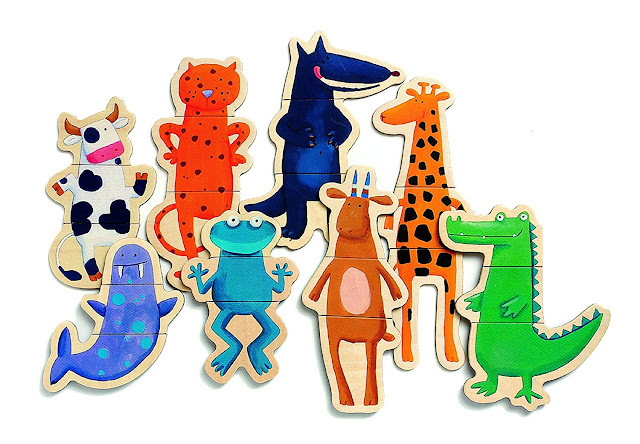 Headquartered in Korea with a factory in China, Soopsori uses 20 types of wood for their fully recyclable toys. Every product is handmade rather than mass-produced and has its own color, pattern, texture and smell from the distinctive weather conditions and soil the wood was planted in. Soopsuri also recycle the remnants of the manufacturing process and share their profits with environmental NGOs. 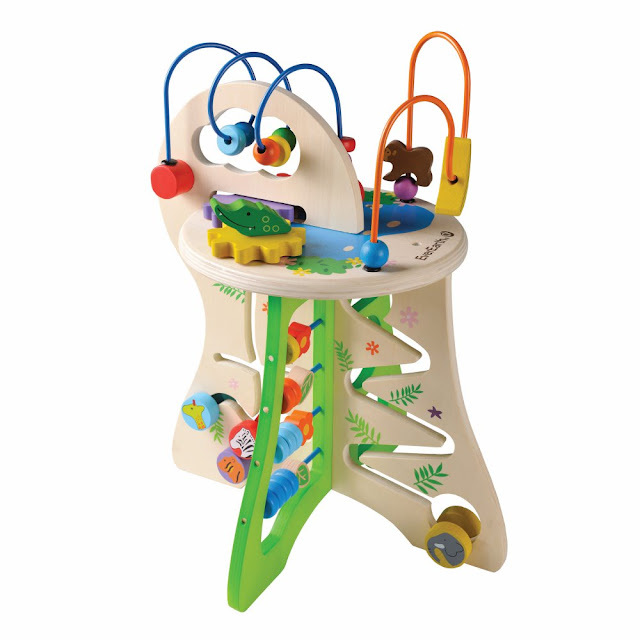 Like Plan Toys, Wonderworld is a toy manufacturer based in Thailand that makes their toys from rubberwood and the pigments are extracted from leaves. They have also pioneered the Tree Plus project where 1 tree is planted every year for each tree used, in addition to the one already replanted by the farmer. Their products range from learning to role play to kids' furnitures and have been decorated with many international awards. 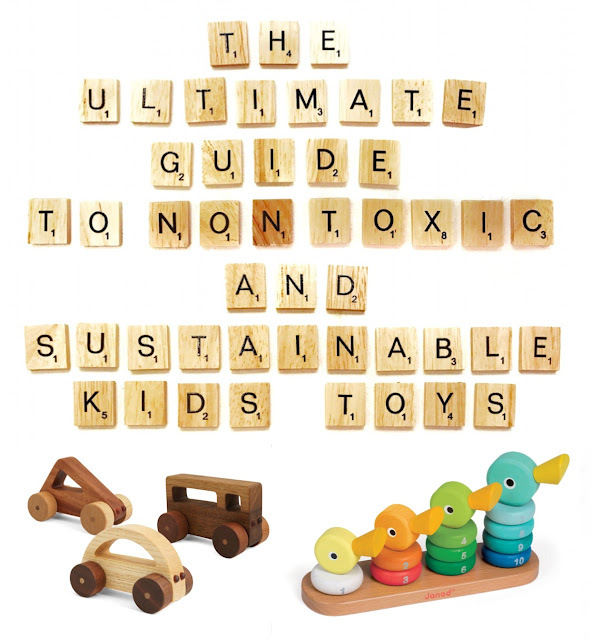 Although the non-toxic and sustainable toy industry is still a niche space for now, I hope that my Ultimate Guide will give you plenty to think about the next time you are shopping for kids' toys. Remember, the greenest thing to do is to simply cut down on the number of toys you buy, and choose to invest in an experience that your child can remember- like a trip to the museum or zoo!